Descent 255 is now available! As ever, the edition starts with the information-packed Newsdesk, featuring a rapid run-down on news and events around the world. 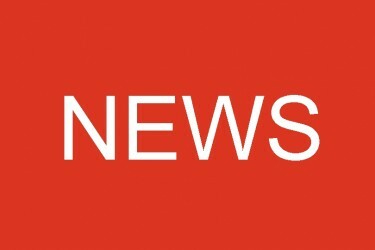 Items this time include a new caving experience at Wookey Hole in Somerset. The showcave has launched its’ own ‘Wild Wookey’ tour, a three hour trip beyond the main tourist route with a variety of climbs, crawls, traverses and abseils. Tickets cost £49.99 and are subject to age, height and size restrictions. Wildplaces Publishing have launched a new book, Adventures Underground, by Dave Haigh and John Cordingley, with tales of exploration under the Yorkshore Dales, following in the footsteps of the Gemmell and Myers 1952 classic, Underground Adventure. The 12th Eurospeleo Forum will be held in 2018 in Austria, from 23 to 26 August. Following the theft in 2015 of various prehistoric bones from Joint Mitnor Cave in Devon, 3D replicas have been constructed and it is hoped that the cave will reopen this summer with new displays and increased security. The original bones have not been recovered. All this and far more awaits in Newsdesk. In news from the Peak District, the Lead Mines Exploration Project has continued at White Peak and Hurdlow End near Peak Forest. 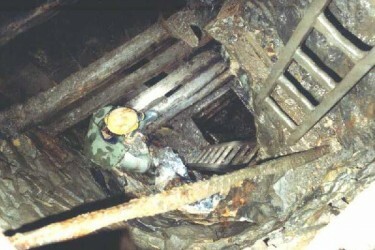 One of the old 18th century shafts has been descended and multiple passages discovered. Some excellent photos give an idea of what the passages are like. The Mendip News section leads with the work at the Vurley Swallet dig and the advances made there. In news from the North, the Red Herring Series in Large Pot offers an interesting alternative to one of the more well-travelled routes in the cave, but unfortunately ends at a sump. New IC anchors have been installed and a new topo and rigging notes have been prepared. Despite bad weather, 250 shrubs and young trees have been planted around the Wilson’s Cave area and the catchment that directly feeds Alum Pot. Volunteering opportunities are available on this conservation project. News from Scotland includes the discoveries at Applecross, where two caves have been discovered, both with some amazing formations. New survey work at Gilmerton Cove in Edinburgh is underway and is expected to shed fresh light on this enigmatic site. Also in Edinburgh, work has been carried out at the Heriot Watt university campus to digitise the entire published output of BSA, CRG and BCRA, as well as the Eli Simpson Archive. Nearly all the labour for this vast undertaking has been provided by two Grampian SG members, Alan Jeffries and John Manchip. Ireland reports another successful SUICRO Symposium, held at Ballyvaughan in Co. Clare, and gives a run-down of several new discoveries near Carron. The main articles in this issue are, as ever, varied and fascinating. In the Peak District, another huge void has been discovered and Rob Eavis tells the story of Hall’s Old Grotto, otherwise known as the HOG Assault. This is accompanied by a series of breathtaking photos. In Malaysia, David Gill has been investigating a largely unrecorded area of karst. He’s logged over 100 new entrances awaiting further exploration. Closer to home, Bob Mehew talks about the choice that will shortly be facing BCA members at its upcoming AGM, when its constitution comes under the microscope in the form of some suggested amendments that are bound to inflame some heated debate. Bob does his best to talk through various complicated issues facing the organisation. 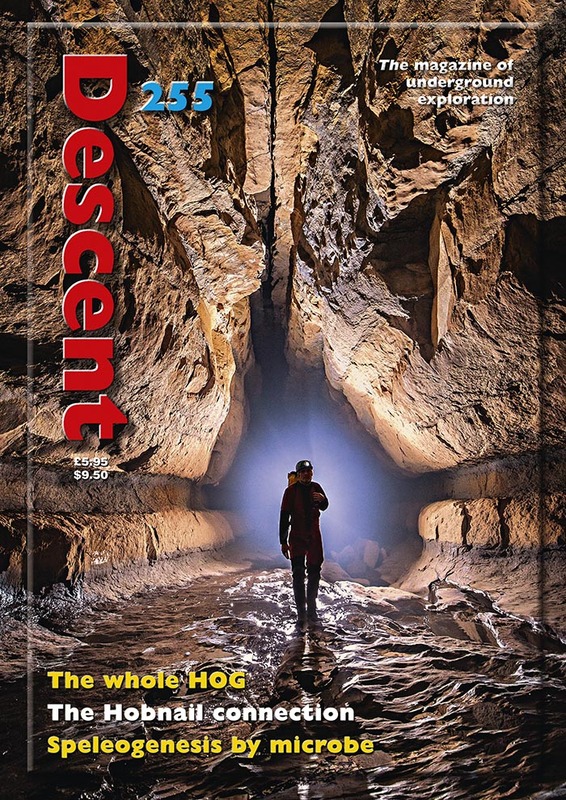 A four-page spread entitles Life Under Earth, a caver’s guide to the microbiology of caves, provides a fascinating look at speleogenesis, the process by which caves form. This is presented clearly and accessibly, accompanied throughout by photos. Simon Meade-King tells the story of Hobnail Hole on Mendip, which was opened by digging, in a search for a link to the nearby Thrupe Lane Swallet. The connection took a great deal of persistence and hard work to achieve. International News gives a field report from the latest Meghalaya expedition and there’s a two-page article on some unusual exploration in two little visited areas in the USA and Russia. 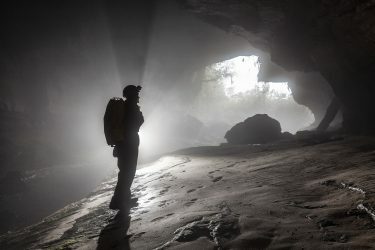 John Gunn pays tribute to veteran caver and researcher Trevor Ford, who sadly died earlier this year, and Speleo Reader provides a run-down on the latest fiction and non-fiction in the caving world. You can also learn the winner of the last caption competition. We’ve said it before , and we make no apology for saying it again, Descent offers amazing value for money. It is always beautifully presented and jam-packed with news and articles, and this issue is no exception. Copies can be obtained from Wildplaces Publishing here. Make sure a copy lands on your mat every time it appears by taking out a subscription, and also check to make sure that yours is up to date! Incident 21/2017 – Apr. 17th Mon. 12.43 – Malham Cove, Malham, North Yorkshire – Mountain Rescue.